Blog Giveaway! Help me out & you'll have a chance to win! Over the years I’ve had a quite a few requests for making my work available for wholesale purchase. I get started working on it and then stuck or pulled in another direction. I’ve been at it again this summer and trying to get the catalog out to synagogue gift shops before the end of the summer, high holidays and in advance of Hanukkah shopping. Yesterday I had a big breakthrough with my resin jewelry and had a successful result. But now that success leads me to have many options and directions, so I need some help narrowing the choices down. Here’s where you all come in—that is if there really are people out there reading the stuff I write. 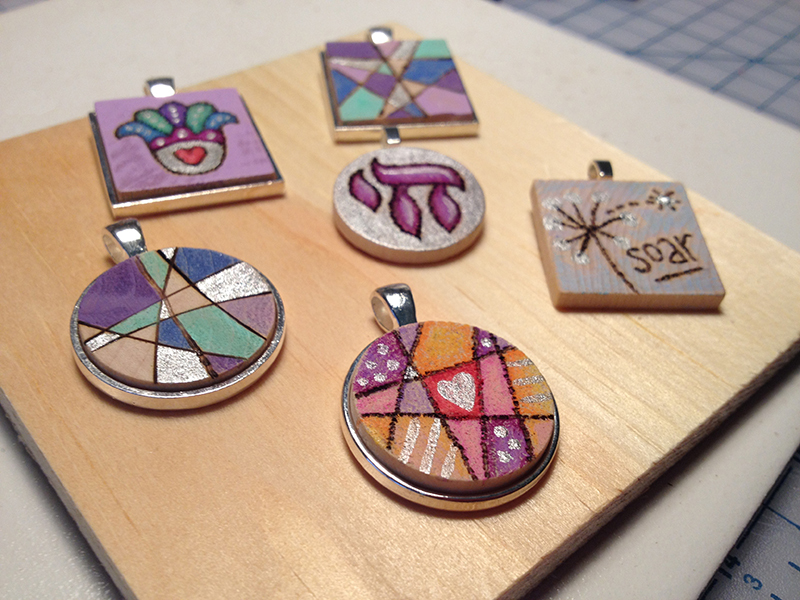 Would you prefer to wear one inch pendants mounted in metal settings or on wood tiles? If you like metal settings, would you prefer antique copper, antique brass, shiny silver or black? Or, do you like pins better than pendants? Would you buy wood tile magnets? How about tallit clips? Do you use them or would you buy them as gifts? Now for questions about prints... Would you prefer to buy print reproductions on 8.5 x 11 inch paper that need framing for approximately $15, or would you be more likely to buy a print mounted on an 8x8 inch cradled wood panel ready to hang or set on a shelf if the price were $50? Leave your comments here on this post answering any or all of these questions before midnight on Monday, July 23rd. I'll pick three random winners from those who comment. 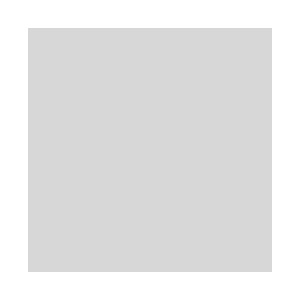 Each winner will win a pendant or pin of their choice from all of the images in my shop. Winners will be announced on Tuesday. I look forward to reading any input! I'm so indecisive and your comments will help make this project become a reality! Anyone out there...?? ?